Thank you for what you did for our country and the world. I remember the day well when you walked on the moon. It was one of the highlights of my life, and I am sure you are touching the face of God now. Such a great hero of our time! What a great American Hero! Laura, This tribute is beautiful. 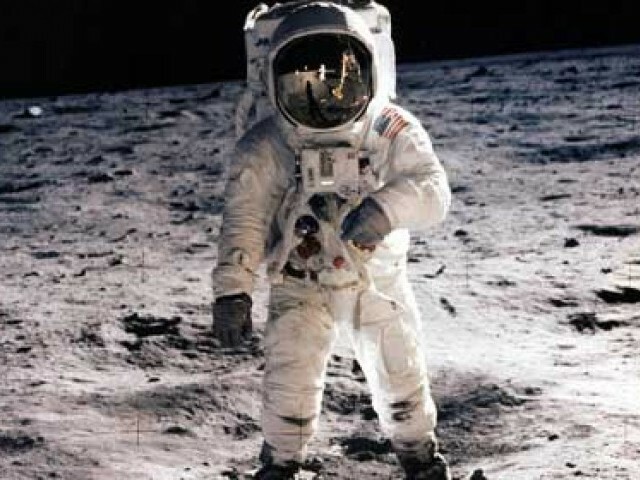 I will never forget the day Neil Armstrong walked on the moon. I vaguely remember seeing the news coverage on tv for the first walk on the moon. I was only 4? Wasn't it July 1969? Trying to remember what they said on the news. I remember seeing it in black and white and everyone gathered around the tv set. What always impressed me was his humility. That was one of those moments when everyone remembers where they were, what they were doing.